The Nortel Vector series of switches is engineered to deliver carrier-quality switching and control through leading asynchronous transfer mode capabilities. The ATM switches can provide significant support for a variety of network deployments and have been used in multi-million-dollar expansions from carriers, municipalities, utilities and other high-demand clients. Embracing ATM technologies available through refurbished Nortel Vector switches can improve overall network performance, increase availability of business-class applications and provide clarity and guaranteed uptime for other voice, video and data applications. The Vector lineup also includes switch management stations that provide supplemental AC power supplies for your backbone and node routers. Each power module can be independently monitored and controlled to give you the greatest protection. 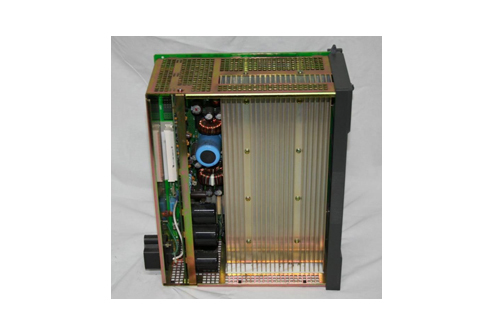 Nortel Vector rectifiers and power solutions facilitate proper load distribution as newly inserted or removed hardware triggers an automatic platform response that redistributes the load among all power modules. Operators and network managers can protect their entire network by partnering with Worldwide Supply on refurbished and used Nortel Vector rectifiers, switches and other OEM equipment. We provide you with gear that has been thoroughly reviewed by certified, factory-trained technicians and tested in real-world environments in our state-of-the-art lab. You get peace-of-mind that every part is tested and evaluated for functionality in multiple configurations and system designs, with speedy delivery options across the globe. All the parts and equipment we supply come with a standard lifetime warranty and have been processed with leading quality management practices to ensure they’ll be a valuable part of your network growth.